Mulch is a great way to protect your plants from pests and the environment as well as acting as a barrier to keep them from drying out. Mulch doesn’t have to be the standard bag you buy at the store. It can be anything used to cover the ground near your plants. 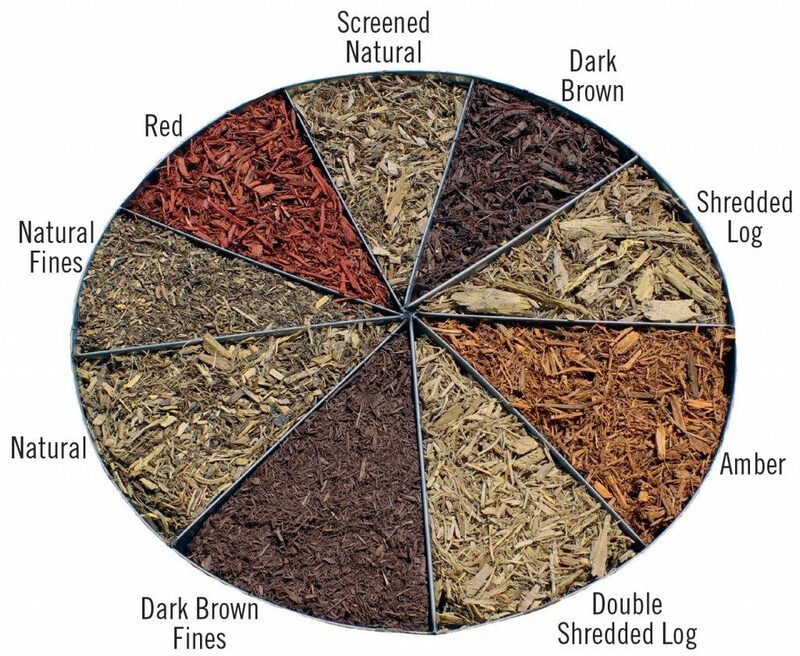 Wood chips, leaves, grass clippings, hay, and so on are choices available to anyone. Mulch helps insulate and keeps water from evaporating out of the soil and a consistent layer will help maintain healthy plantlife during hot Southeast Texas summers. Unwanted grass and weeds can be halted before they take over your flower beds. Mulch can either be bought in bags for smaller projects around the house or in larger quantities if needed, but at a reduced rate. Bag sizes vary, but they will provide details on labeling for the amount of area it will cover. The easiest and cheapest way to purchase is typically by going to the garden center at your local Walmart or other providers and grabbing some black mulch. Feel free to pick out the color of your choosing, but prices can vary. For larger quantities call your local nurseries for bulk pricing and delivery quotes if need be. Let’s not forget about the aesthetics! 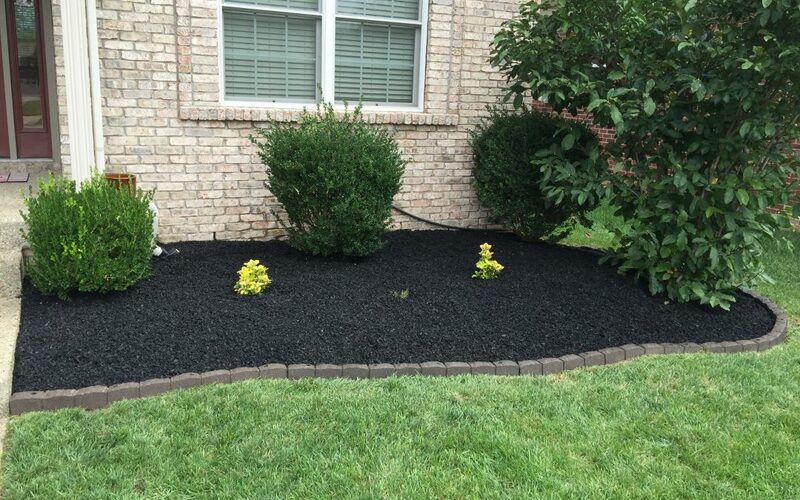 Flower beds with proper amounts of mulch can be a nice addition to the property. Be sure to add at least a couple inches so bare spots are less likely to appear over time. Brick walls can be added or a simple edge outlining is a good touch. 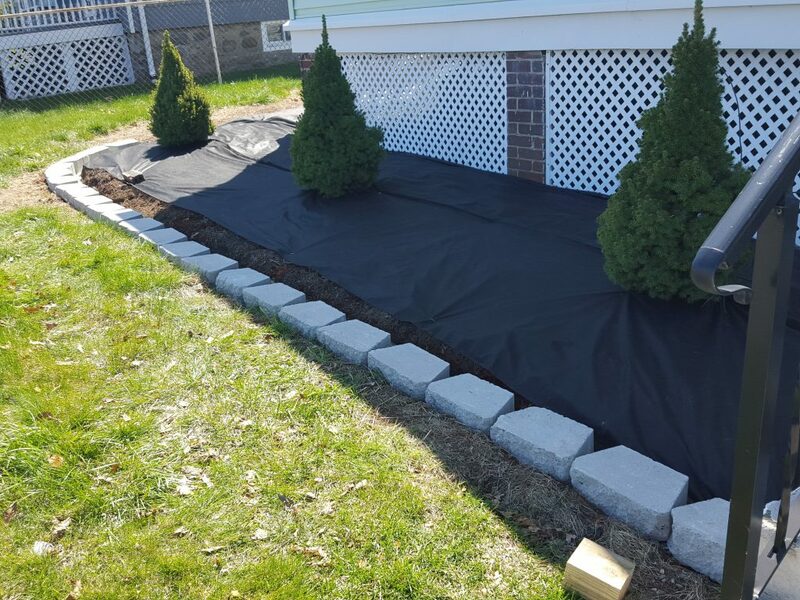 Before installing the mulch it may be a good idea to add and some landscape fabric or spray herbicide to keep grass and weeds in check. Over time weeds can pop up through your newly added layer. Taking these extra steps could extend the amount of time before maintenance is need on the beds. Has Heavy Rain Deteriorated Your Topsoil?